There are venues you can go for great live entertainment. 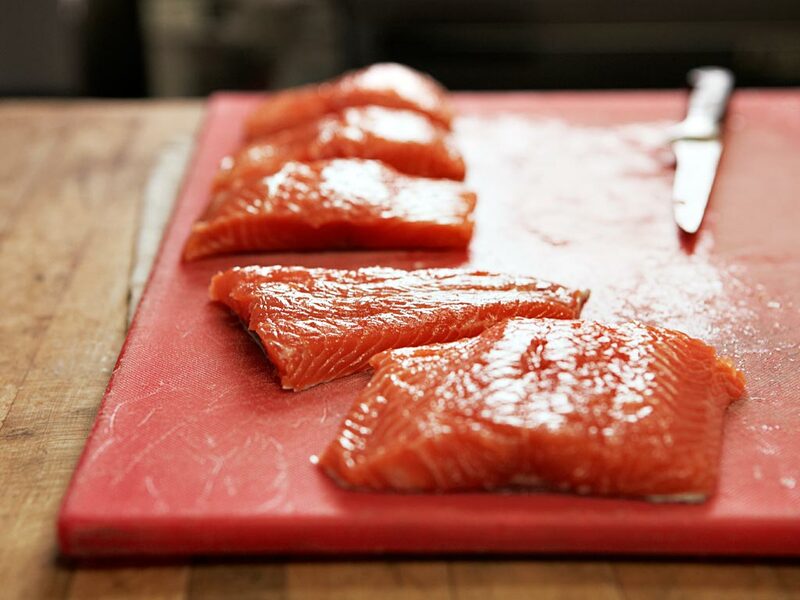 There are restaurants where you can do some sensational dining. 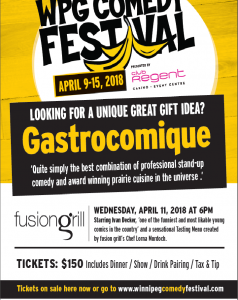 Gastrocomique 2018 stars Ivan Decker, ‘one of the funniest and most likable young comics in the country’ and a sensational Tasting Menu featuring the Best Fresh Local ingredients created by fusion grill’s Chef Lorna Murdoch. Click here to take a look at Ivan Decker’s smart, sharp style of comedy. Wednesday, April 11, 2018 at 6pm. $150 includes Dinner, Show, Drink Pairing, Tax and Tip all in. Call us for tickets & more info, (204) 489-6963 or go to the WPG Comedy Festival website.